Sales for Call of Duty: Black Ops have exploded after Microsoft and Activision made the shooter backwards compatible for the Xbox One. Yesterday we reported on how the original Black Ops would be made backwards compatible for the Xbox One. Some hours later, Microsoft officially announced that the game was added to the library of backwards compatible games. Following the announcement, sales for Black Ops seems to have skyrocketed as the game is among the biggest ‘movers & shakers’ on Amazon. 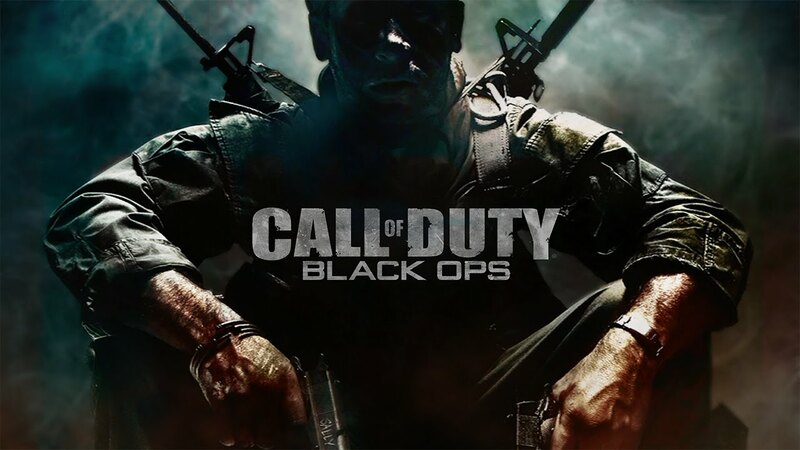 According to the website of the retailer, sales of Black Ops increased by more than 1700%, while the games’ LTO edition increased by more than 600%. 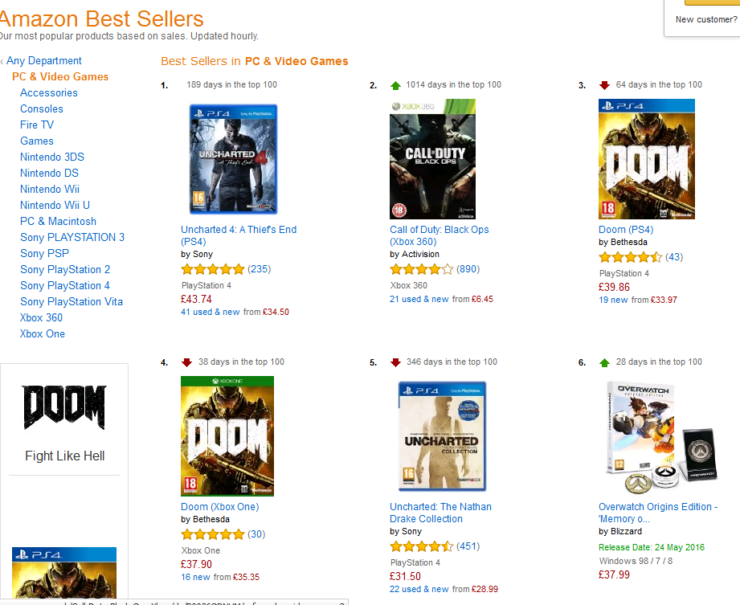 On Amazon UK, Black Ops for the Xbox 360 is among the best selling video games, only being surpassed by the recently released Uncharted 4. 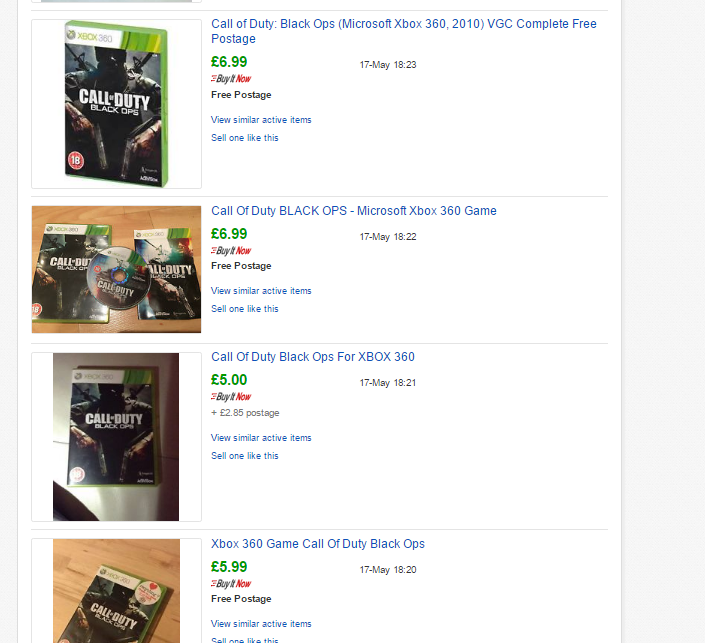 The shooter is also doing amazingly well on EBay with copies being sold every minute (thanks Thisgengaming). As expected, the number of online players also increased greatly. According to several posts on the Call of Duty subreddit, gamers are reporting more than 80.000+ players online at the same time. Treyarch’s shooter was released back in November of 2010 for Xbox 360, PS3, and PC. The game quickly broke five-day sales records for publisher Activision. “There are many reasons for the success of Black Ops, but first and foremost is the fact that our team at Treyarch delivered a truly awesome game, and in the process have established themselves as one of the most talented developers in the world,” said Eric Hirshberg, CEO, Activision Publishing. 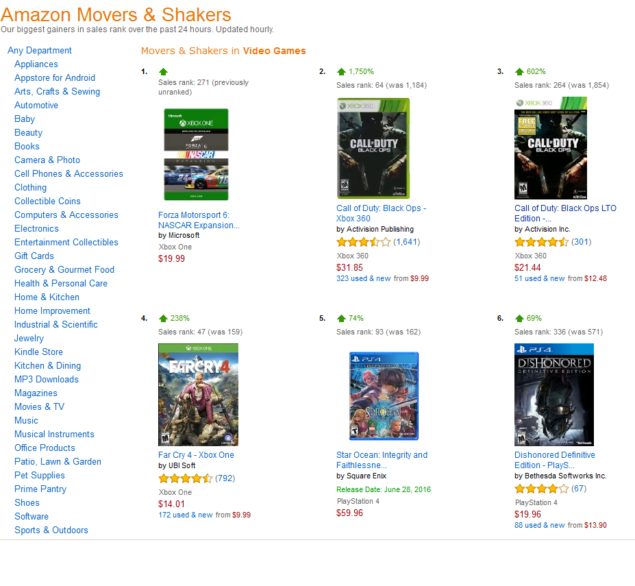 Judging from the explosion in sales and players count, the shooter from 2010 is still incredibly popular among Xbox gamers.